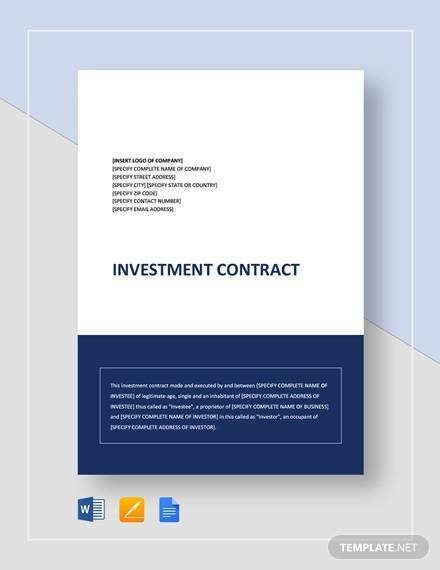 Investments are a key source of asset for many people for channelizing their idle money. 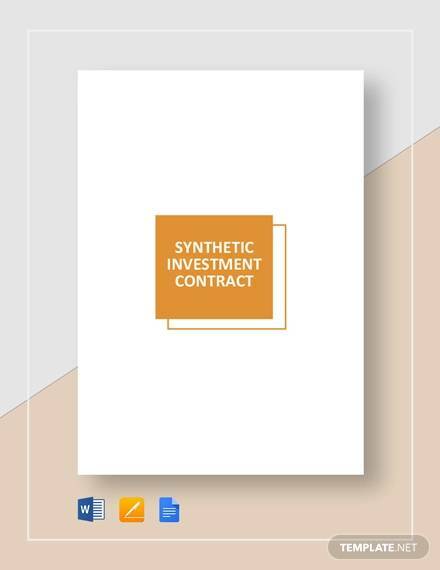 However, with each of the investment that they make, there is an investment contract which they get into – which differs with the type of investment that they made such as mutual funds, stocks, insurance etc. 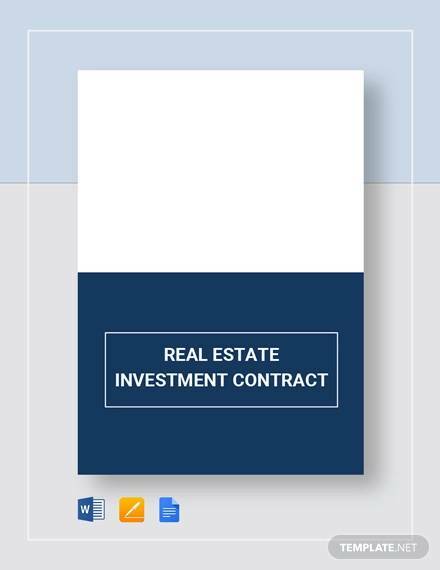 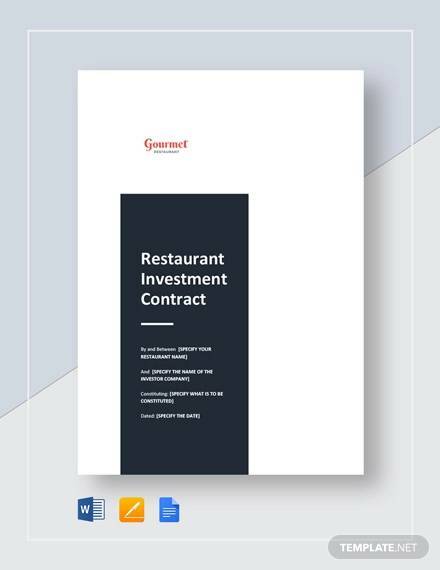 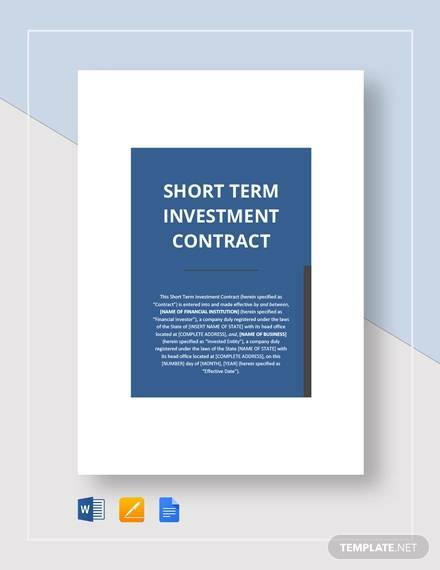 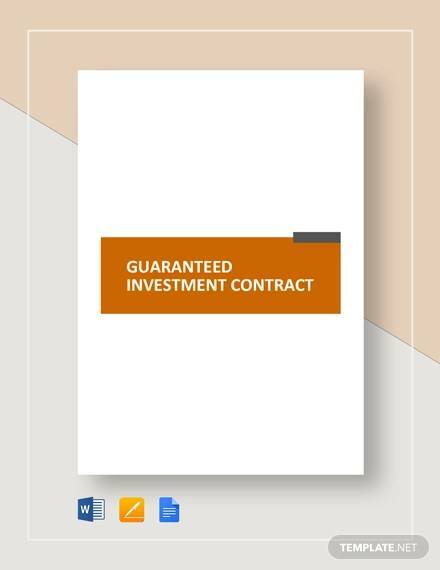 These contract templates highlights the key terms and conditions of the investment instruments mentioning the returns on the investment as well as the risk associated with the same. 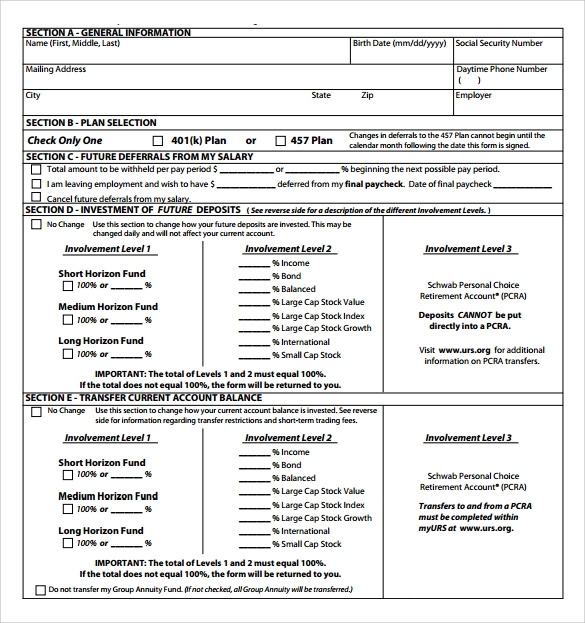 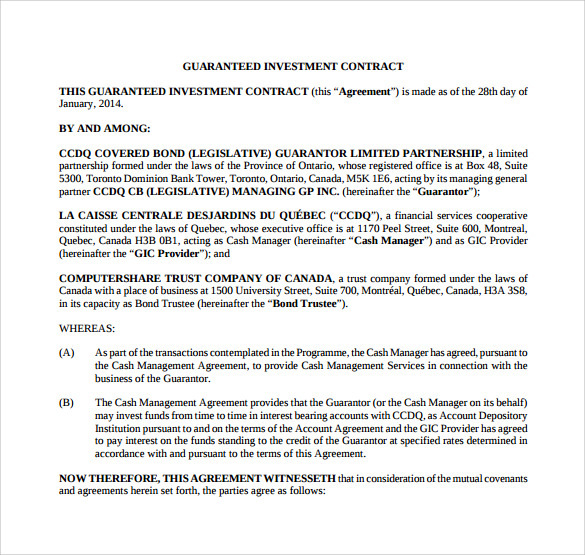 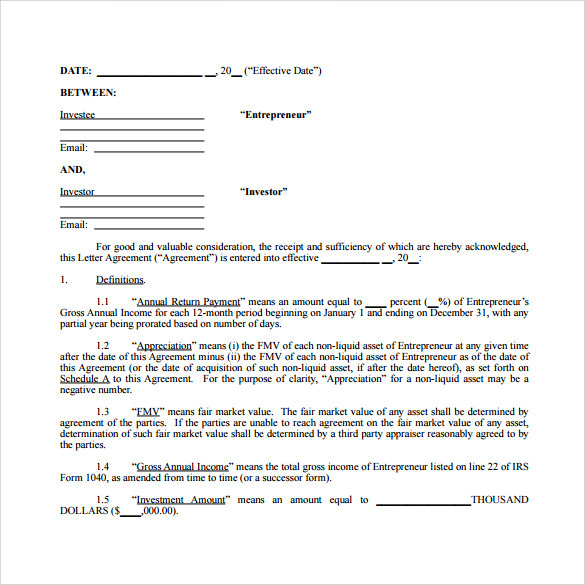 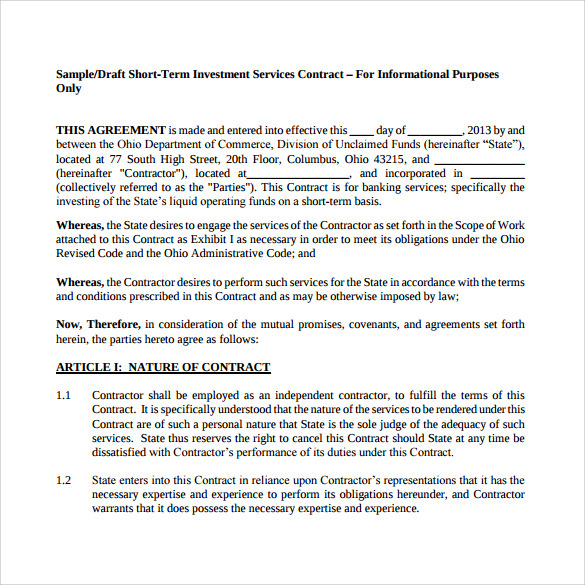 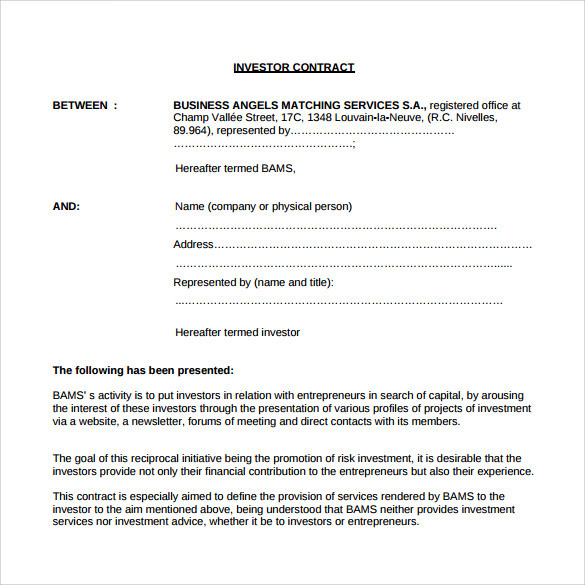 Investment Construction Contract Templates are mostly drafted in Word or PDF. 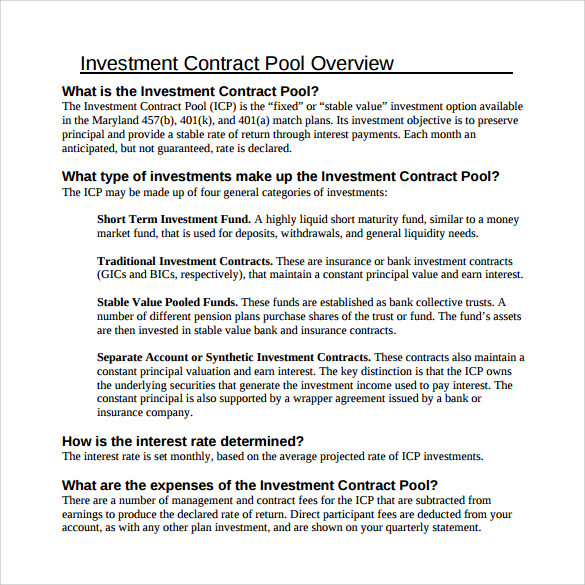 However, they are backed by an Excel attachment stating the various returns possibilities. 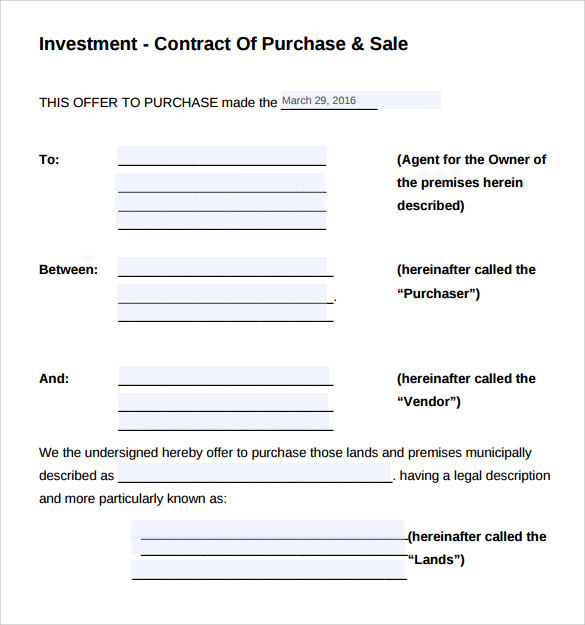 Samples and Examples of the same are uploaded on web for reference.